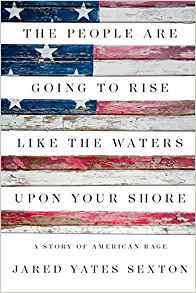 Political correspondent & author of The People Are Going To Rise Like The Waters Upon Your Shore. He's been called the most unpredictable figure in American political history, and he's left pundits and his opponents bewildered and lost. His unsteady, reactive manner, and itchy trigger finger on his social media, has led major companies to hire employees just to keep an eye on him in case an impulsive missive drives down business. There's a madness at play, but a method to it, and for years now journalist Jared Yates Sexton, who has covered the Trump campaign and its supporters and has written about them in The New York Times and The New Republic, and has managed to tap into just what drives Donald Trump and the movement he leads. These influences are political, psychological, sociological, and cultural in nature, and they are predictable and understandable if one only knows where to look. Journalist and academic Jared Yates Sexton grew up the son of a single-mother in a family of factory workers and coal miners. His humble beginnings in rural Southern Indiana have given him a unique understanding of the motivations and anxieties working-class people share, particularly in a changing political and economic climate that has effectively upended their worlds. With every new piece of technology the world around us changes in surprising and unpredictable ways. With the rise of the internet and social media the world of politics has transformed into an area that would have been unrecognizable just a few short years ago. Journalist Jared Yates Sexton has followed the rise and influence of cable news networks, alternative media (including dreaded "fake news"), and social media on the process, including the rise of a new type of warfare: reality creation, in which politicians and outsiders, including nations like Russia, use algorithms, armies of trained bots, and our own anxieties and interests against us. The result, which Sexton chronicles at length in his book The People Are Going To Rise Like The Waters Upon Your Shores: A Story of American Rage, are "reality bubbles" in which American citizens can now craft an almost impenetrable "bubble" that encompasses their lives, defines how they see the world, and affects their perception, their voting habits, and their economic choices. In recent years the rise of social justice in the public sphere has led to a real and worrisome problem: what are men supposed to do? Traditional masculinity has been largely vilified and critiqued, leaving men with few options as to how to carry themselves. This problem is incredibly problematic as the crisis in masculinity, which Jared Yates Sexton writes about in his upcoming book The Man They Wanted Me To Be (Counterpoint, 2018), can lead to personal destruction, sexual violence, addiction, radicalization, and even suicide. In Sexton's upcoming book, he delves into his past as a young boy in rural Indiana, where his family all embraced traditional gender roles, and any variance was met with horrid abuse. 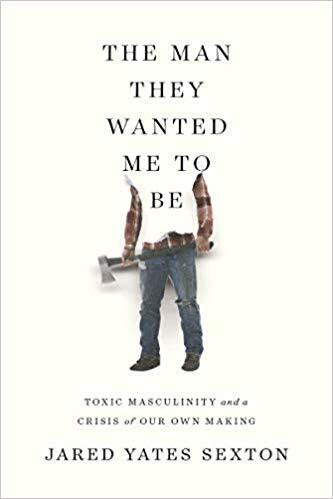 What Sexton found, however, is that while the socialization of traditional masculinity is powerful, there are alternative paths open to men that are healthier for them, the people they love, and a society that desperately needs change. 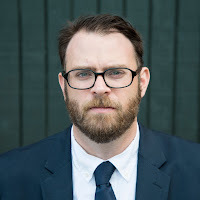 Jared Yates Sexton is a writer, academic, and political correspondent who currently serves as an Assistant Professor of Creative Writing at Georgia Southern University. 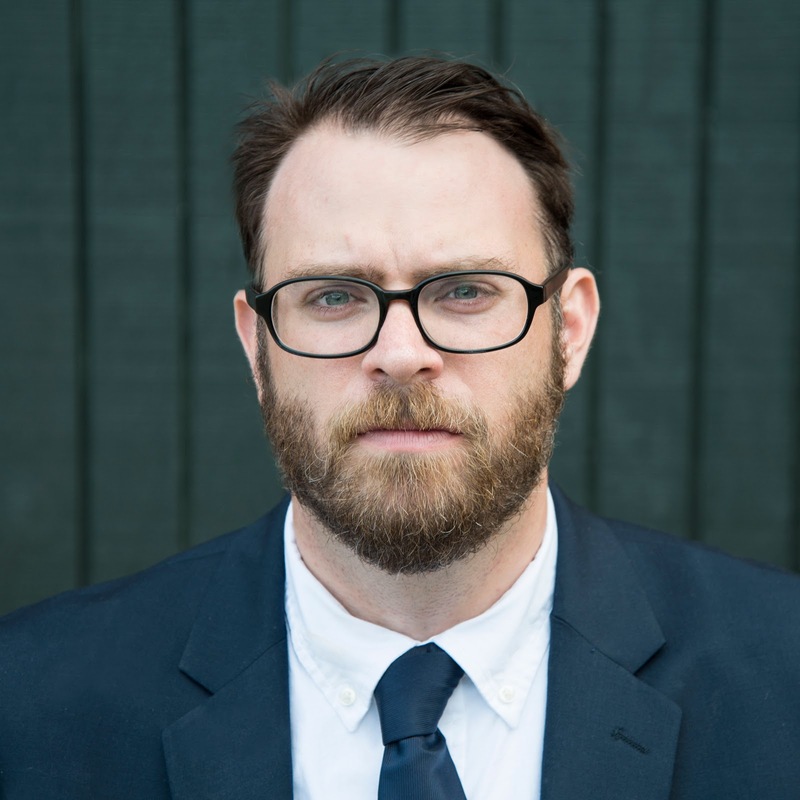 His work has appeared in The New York Times, The New Republic, Salon, and his reportage has been cited by The Washington Post, Bloomberg, Mother Jones, Fox News, Vox, Yahoo, as well as other publications around the world. As an author he has published three collections of fiction, and the 2017 book The People Are Going To Rise Like The Waters Upon Your Shore: A Story of American Rage, an inside look at his reporting on Donald Trump's violent rallies in 2016 and an analysis of American politics.